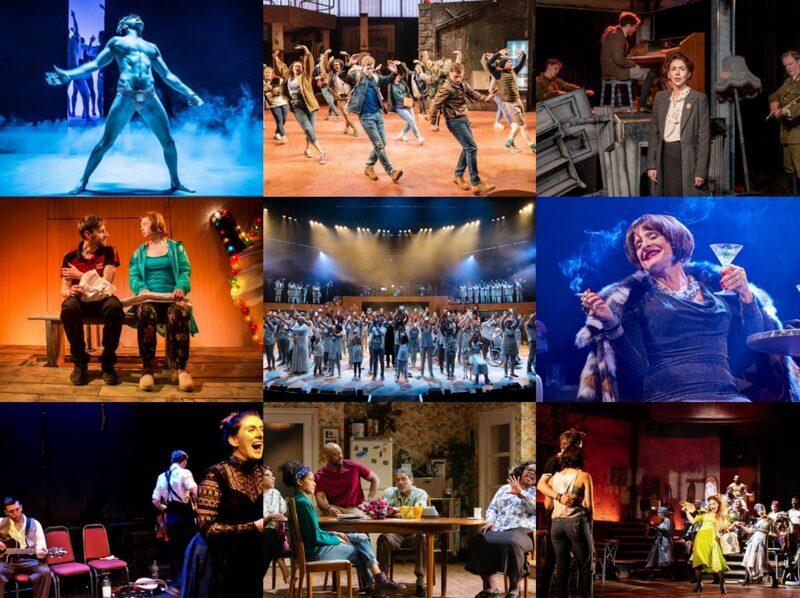 The Menier Chocolate Factory’s extremely well-received production of Funny Girl has been as much beleaguered as blessed as it wound its way into the West End, garnering acres of extra publicity that the show barely needed given its impressive ticket sales and subsequently announced UK tour. But so relentless has the focus been on leading lady Sheridan Smith and her absences from the show whilst looking after her mental health, that you begin to doubt the maxim that all publicity is good publicity. As recently demonstrated with Adele’s 25, there comes a point where commercial success just trumps critical response even before the reviews have been published and digested. 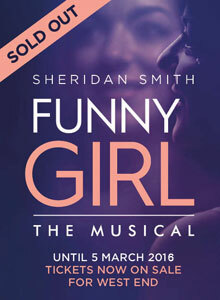 The Menier Chocolate Factory’s revival of Funny Girl broke box office records in selling out its entire run in mere moments, announcing its transfer to the West End and then selling a vast majority of tickets for the Savoy all before the show had even opened, such is the draw of star Sheridan Smith. 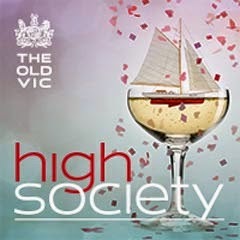 Kevin Spacey’s swansong as artistic director at the Old Vic doesn’t open officially until next week but I only have a handful of days left for the above quote to remain pertinent to myself so I’m writing up High Society now – the usual disclaimers about previews apply. Maria Friedman’s directorial debut was the highly critically acclaimed Merrily We Roll Along so it makes sense for her to return to the world of musical theatre with this Cole Porter classic, given added spin here as the venue remains in the round.